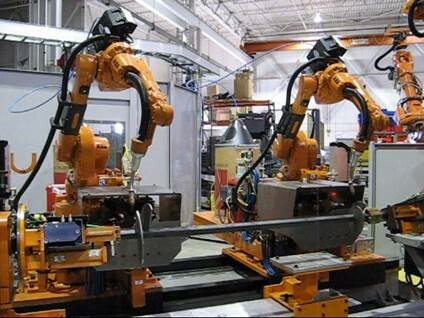 Sterling Heights-based HTI Cybernetics Inc., a provider of automated and robotic welding systems, will expand its manufacturing operations and headquarters with support from the Michigan Strategic Fund, the Michigan Economic Development Corp. (MEDC) has announced. The project is expected to generate total private investment of $20.6 million and create 100 jobs over five years. Michigan was chosen for the expansion over sites in Mexico and Canada. HTI Cybernetics also offers assembly solutions and operator ergonomic devices. The Michigan Strategic Fund awarded the company a $600,000 Michigan Business Development Program performance-based grant. The city of Sterling Heights offered a 50-percent property tax abatement in support of the project. MEDC is the state’s marketing and business attraction arm.